Country Charm, this custom built home offers all the extras: Home offers two stores with master on main floor with spacious master closet and master bathroom, additional bedrooms and office upstairs. Over sized family room, dining room and kitchen with all the amenities. 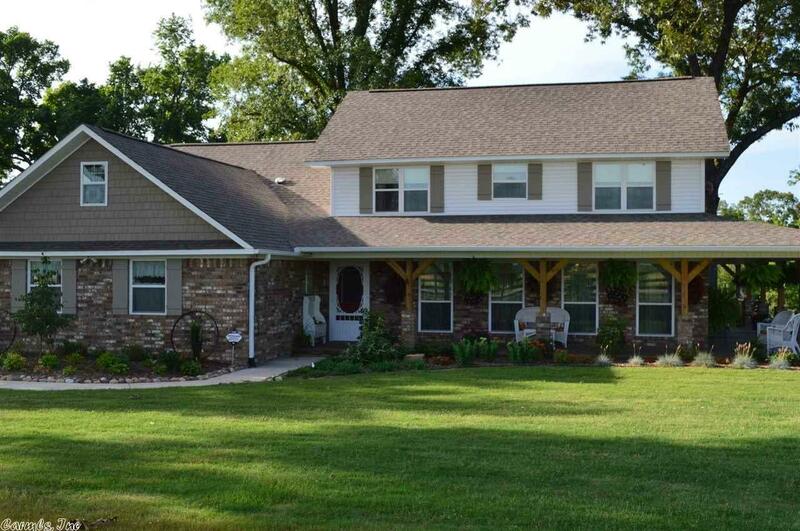 Situated on approx 1 acre, to be surveyed, Enjoy the outdoors on your covered wrap around porch. Property has additional 11 acres, 50x50 barn that can be purchased.